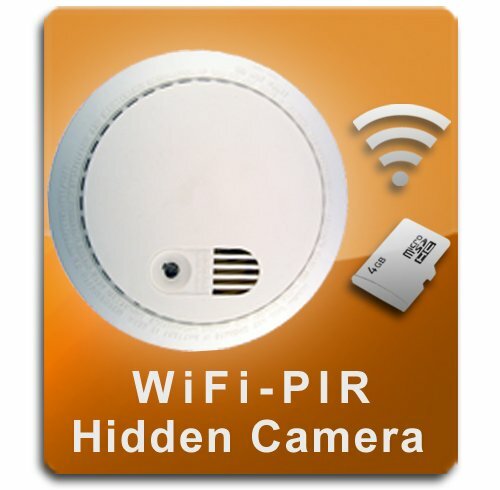 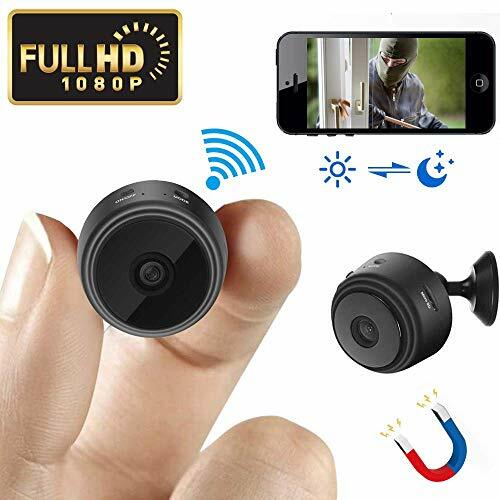 This model is the WiFi-PIR Series. 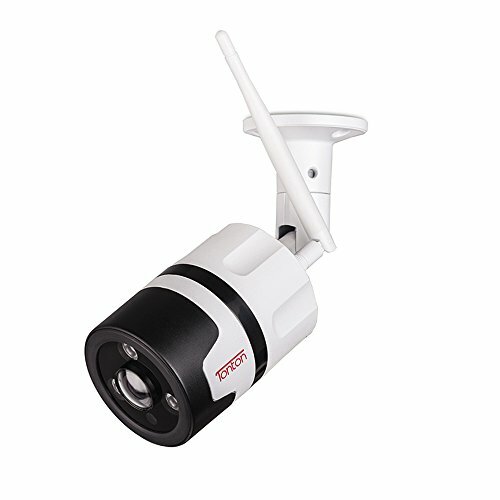 Test drive this model before buying! 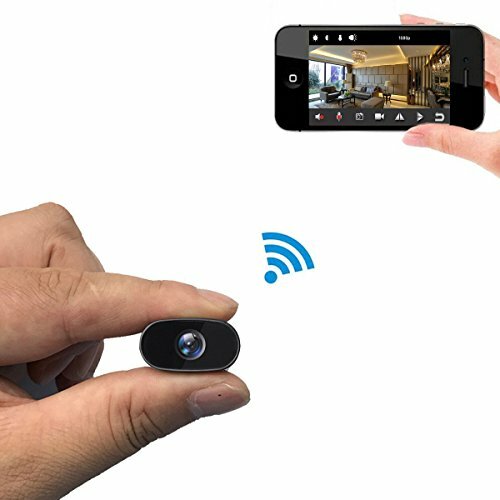 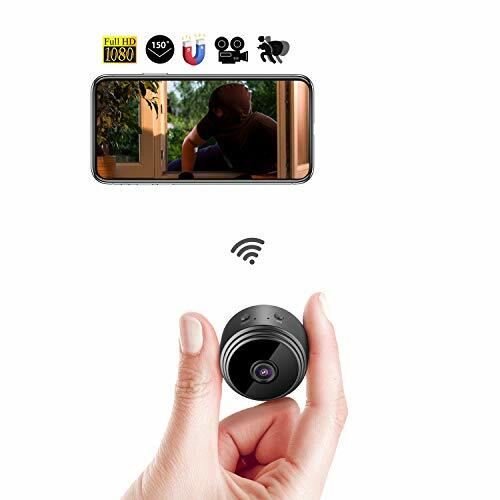 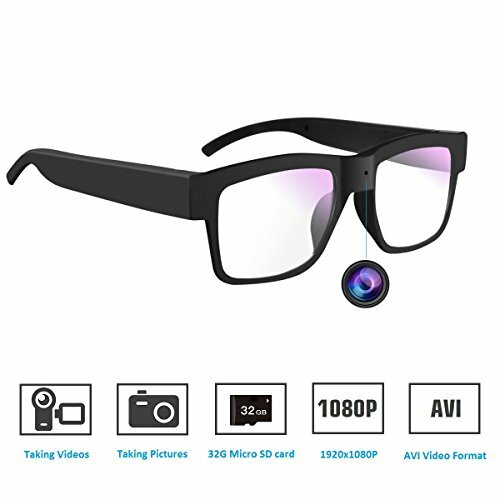 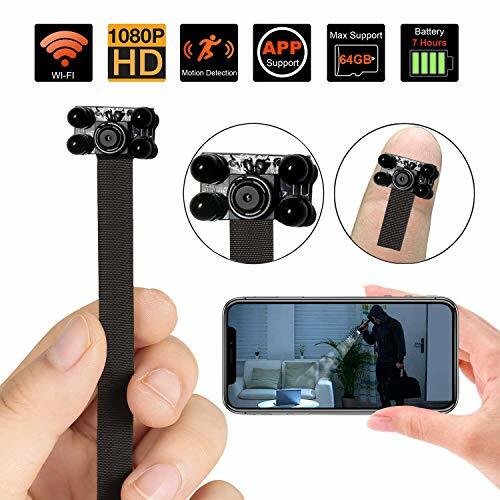 Try a LIVE DEMO of this camera using the app, view Sample Videos, and view more complete information by visiting the main PalmVID website or call/email PalmVID for additional information.